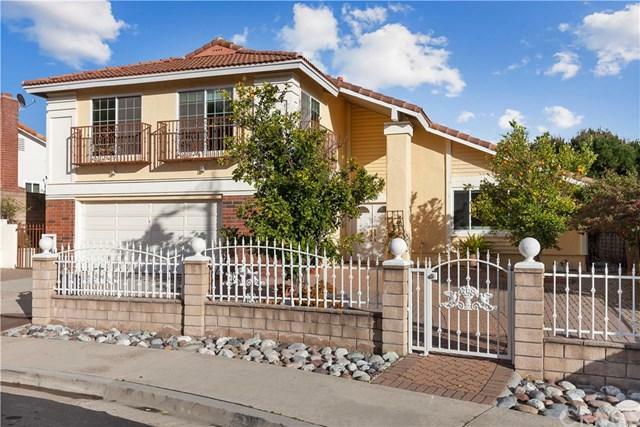 YOU WILL LOVE EVERYTHING ABOUT THIS HOME LOCATED IN A GREAT NEIGHBORHOOD. IT IS EVERYTHING YOU HAVE BEEN DREAMING OF! A RARE FIND. ONLY STEPS AWAY FORM THE OSO PARK TRAIL.VIEWS OF the magnificent Oso park from the kitchen, family room, dining room and master bedroom. Fresh paint throughout the house and lots of upgrades. A large front yard with fruit trees welcomes you. Double door entry into the exquisite living-room with cathedral ceiling and picture window. 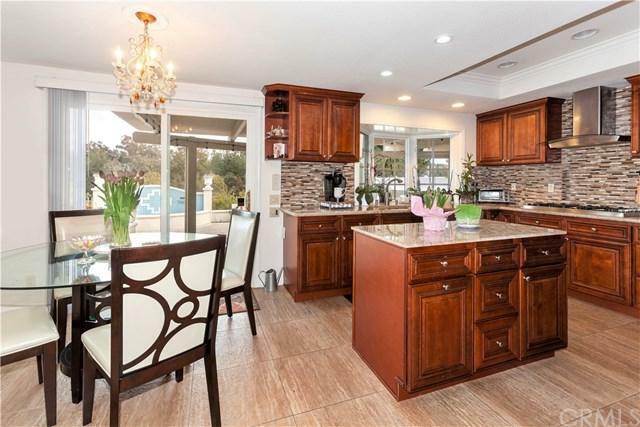 Enjoy large family gatherings in dining room with views. 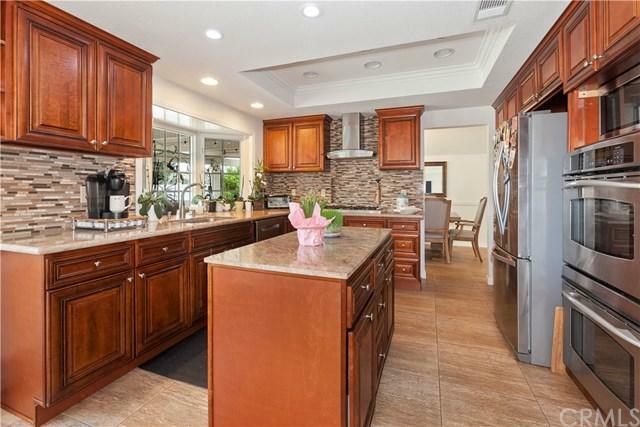 Beautiful gourmet kitchen with center island, lots of cabinets and pantry, equipped with top of the line 6 gas burner stove and double ovens with breakfast nook nearby. The family room with a wet bar and a marble gas fireplace is a delightful place for the family to gather. There is one bedroom downstairs with separate bath with separate entrance through garage. The stairway leads you to the bedrooms upstairs. The grand over-sized master suite has huge walk-in closet with double doors to balcony facing beautiful Oso Park and looking down on the back yard and water fountain. Wood flooring runs throughout the second floor and leads you to the large sized additional 2 bedrooms with large windows to invite in natural light. All bedrooms upstairs have ceiling fans. 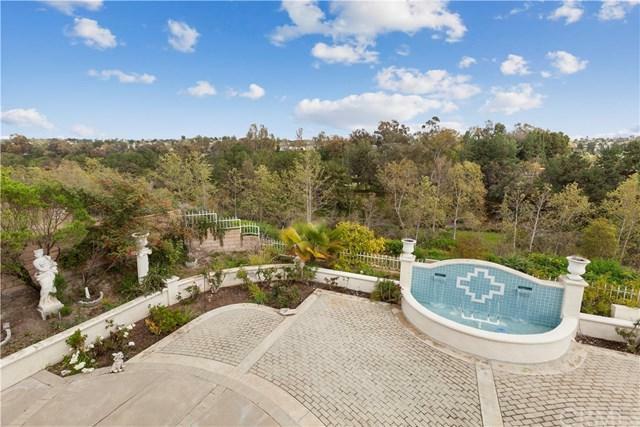 Sprinkler system and custom built in water fountain with timer adds to the beauty of this gorgeous home. Abundant storage. Low taxes. No HOA or Mello Roos. Excellent award winning schools!